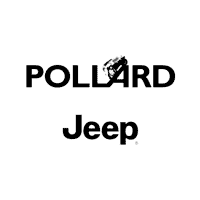 If your Jeep is in need of service or repair, visit Pollard Jeep! 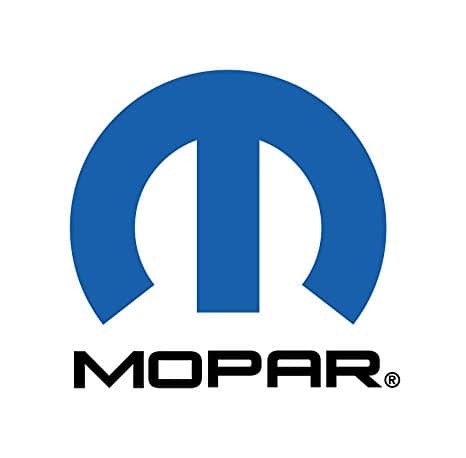 MOPAR provides authentic OEM parts for your Jeep vehicle. We only hire the most qualified technicians that will fix your vehicle in a timely manner. Make an appointment today! Serving Loveland, Colorado.